Posted on 09/26/2018 by Mickey McCarter	in Live Review and tagged Baltimore, free tickets, Future Islands, new wave, The Anthem, ticket giveaway. 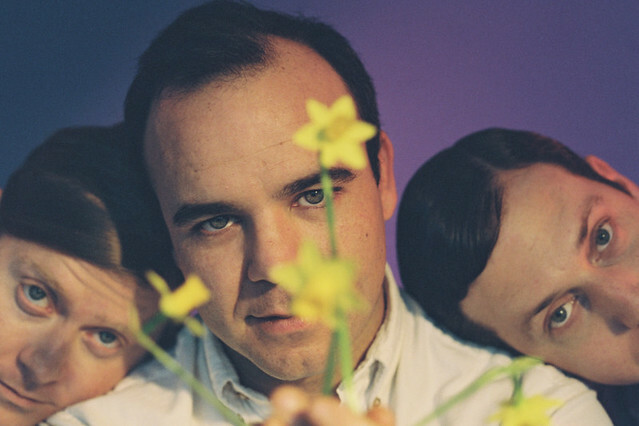 Hey, Future Islands are in DC on Friday to play at The Anthem, and Parklife DC has a very quick ticket giveaway for you! You can win a pair of tickets to see Future Islands at The Anthem on Sept. 28. Future Islands most recently released The Far Field, their fifth studio album, in 2017 via 4AD. 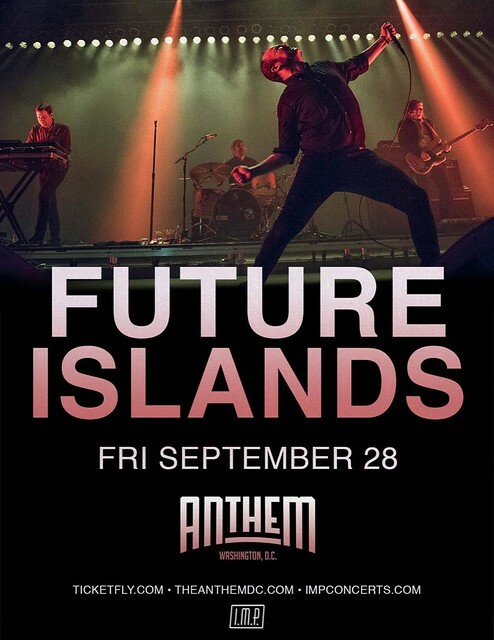 Parklife DC is giving away a pair of tickets to see Future Islands at The Anthem. To win, simply leave a comment on this blog. You can leave any comment, but we would like to know your favorite song by Future Islands. Comments will be closed at 10pm on Wednesday (today! ), and a winner will be randomly selected. The winner will be notified by email. The winner must respond to our email within 12 hours, or they will forfeit their tickets and we will pick another winner. We will email you instructions on claiming your ticket. Good luck!